Here at AnyM, as our name would suggest, we love any M car. 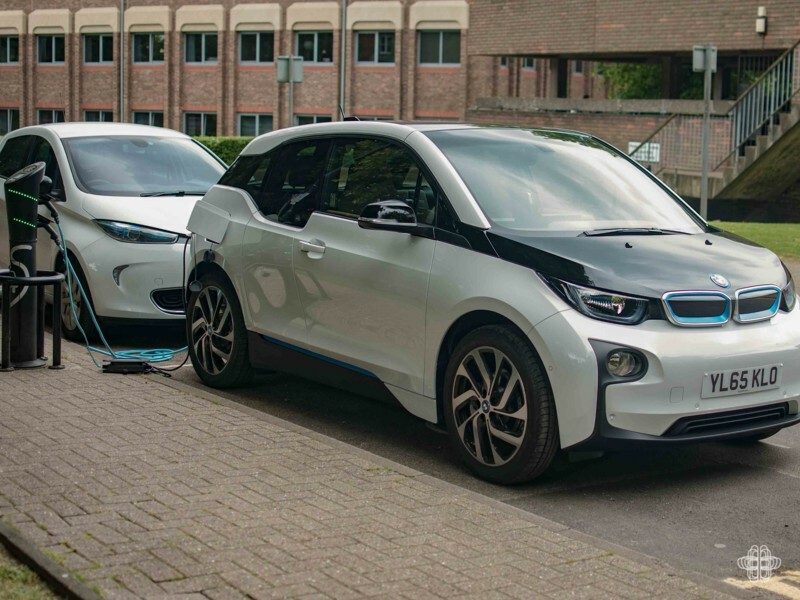 But we are also big fans of the BMW brand so when we were approached by Specialist Cars in Stevenage to spend 24hrs with an i3 as part of the promotion for their Electric Week, of course we said ‘Yes’. 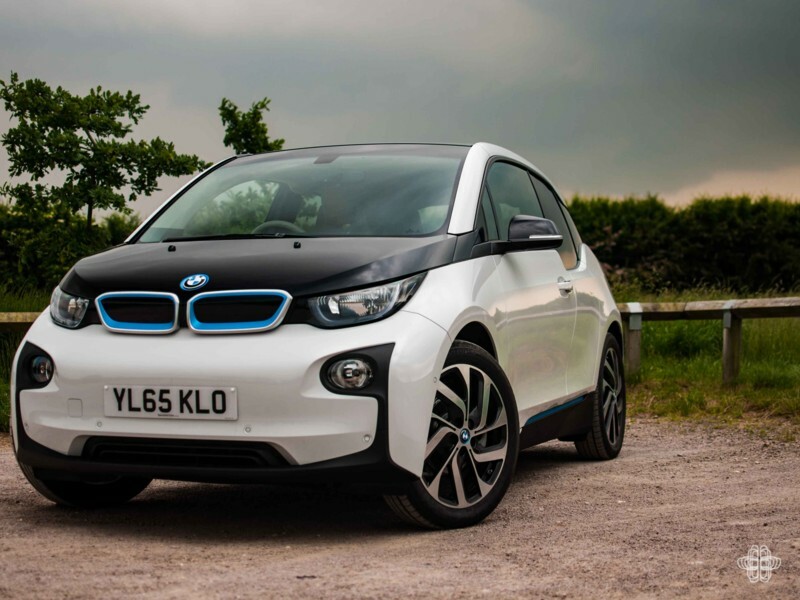 We have petrol running in our veins: so this was not going to be an easy battle for the i3 win. I have driven electric cars before the i3, some 6 years ago. So I did have some idea of what I was letting myself in for. 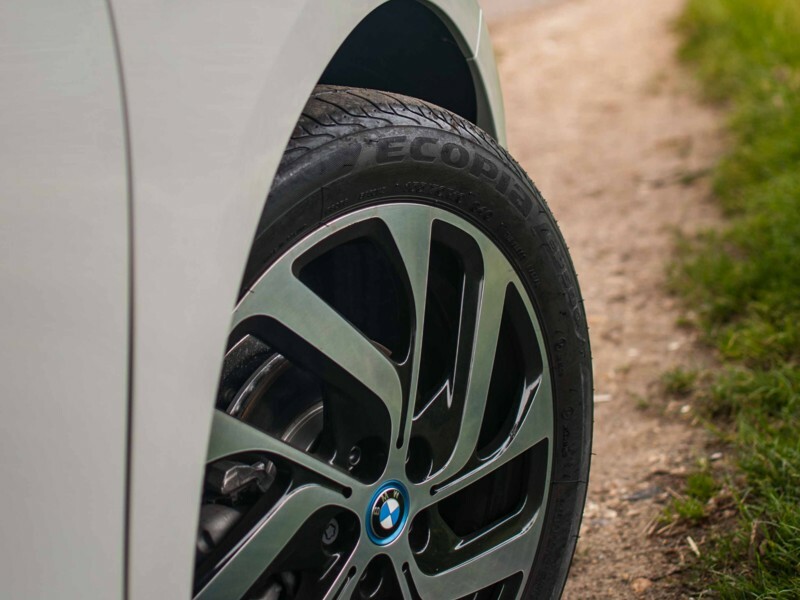 BMW are relatively new to the electric car game and did make quite the statement of intent when launching the i range. Both the i3 and the i8 are no shrinking violets. They are styled confidently and really have made an impact on the market. 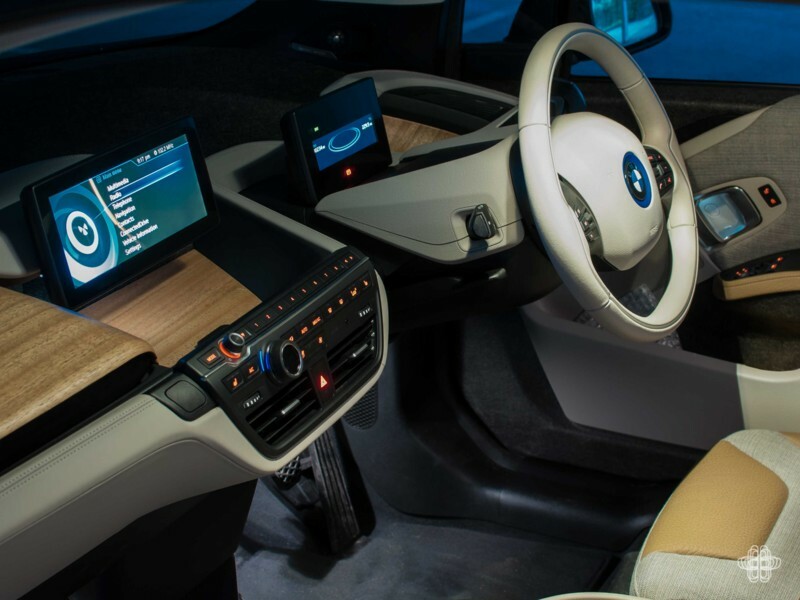 The i3’s unique look is a particularly divisive aspect of the car. Some people love it, others really don’t. 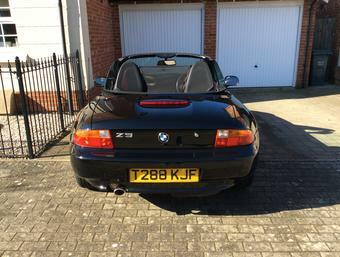 I love it: it looks like nothing else that BMW sell and if you remember back to the furore of the Bangle designed cars, how great do they look these days? 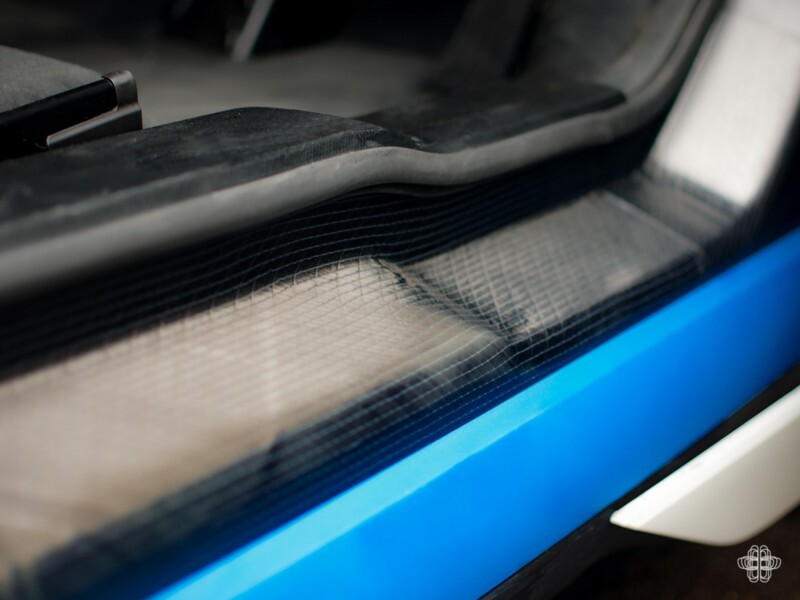 The “Life Compartment” (as the sales literature would call it – cabin to you and I) is made from carbon fibre reinforced plastic while the chassis is made from aluminium. It’s a light car by modern standards tipping the scales at just shy of 1200kgs, which means its acceleration is mighty impressive. In fact it really did catch me out at how quickly it does get off the line. 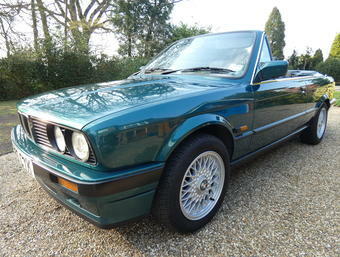 One of the team at Specialist Cars said it will out accelerate an M3 to 30mph. In all honesty I can believe it would and you’d need to pay a substantial sum to beat it away from the lights in anything with four wheels and rear seats. 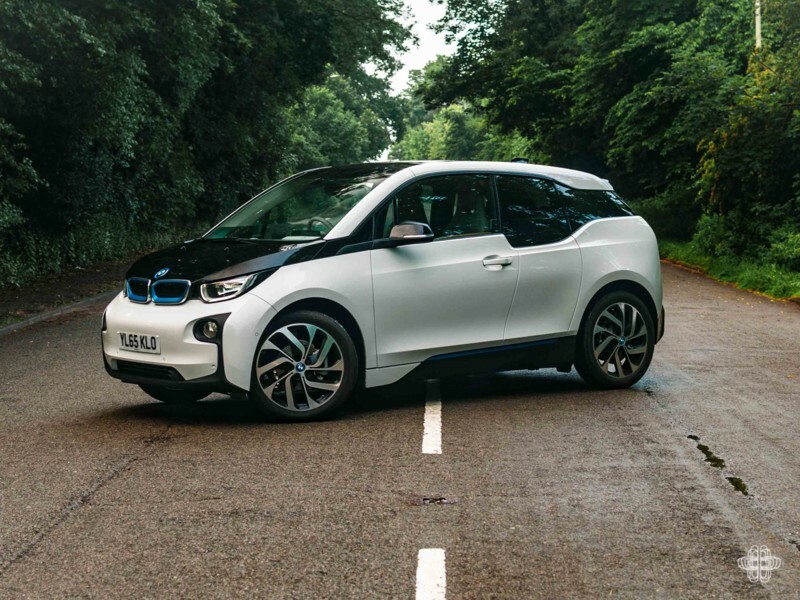 The i3 was designed as a city car and it is in this environment that it thrives. The interior is a very comfortable place to sit in stop/start traffic. Initially it is quite unnerving that there is no noise in the cabin from any motor. You press the “Start/Stop” button, flick the gear selector into “D” and away you go. The only noise you have to keep you company is the tyre on tarmac grumble. On a B road blast the torque (250lbft) will really pull you out of corners with vigour, keeping up with the flow of traffic is easy, it does feel very BMW like and sporty from behind the wheel. 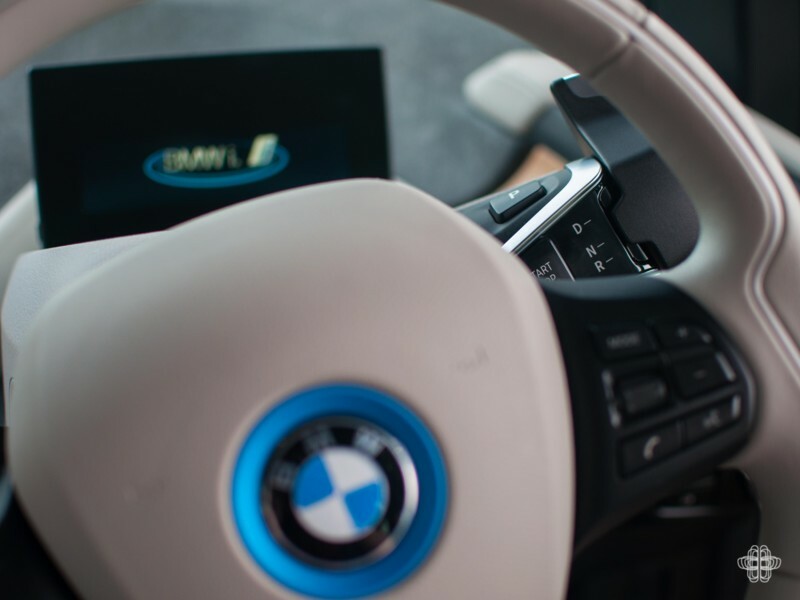 You can turn the traction control off from within the iDrive system, but it doesn’t seem to do much. I got a small chirp from the tyres on wet tarmac, but this is no hooligan mobile. Despite the narrow tyres (175/60/R19) the car is game it does grip well when you’re pressing on. I was getting about 8 second 0-60mph times on a wet surface and not really trying too hard, so the book figure of 7.2 seconds sounds about right. 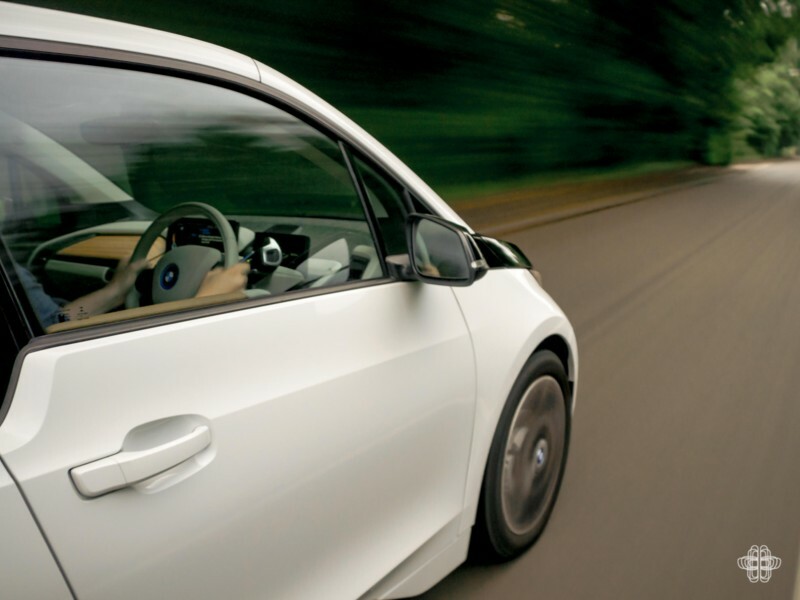 In electric cars there is no engine braking, so where traditionally you would ease off the throttle on approach to a junction and let the engine pull itself along, you just can’t do that in an electric car. They harvest energy through the brakes to put back into the battery when the throttle is not being pressed (check out the F1 technology.) By doing this it feels as though the car is being driven through thick treacle. It is quite an odd sensation to begin with and feels as though you are pressing the brake pedal quite firmly, even though your foot is no-where near it. To have a smooth drive you have to drive up to junctions. The i3 has certainly refined this process and it kicks in with far less of a jolt than the Mitsubishi and Peugeot that I had driven before. But it does take some getting used to. 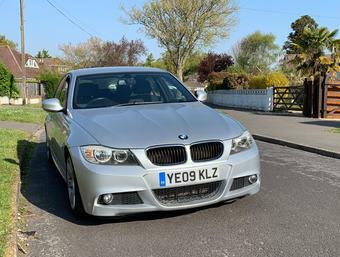 Our car had the 19” BMW I Turbine wheels, Lodge interior, Harman Kardon Hi-Fi, professional media package, park assist, sun protection glass, Internet access and the cost for all that is £33,374.00. 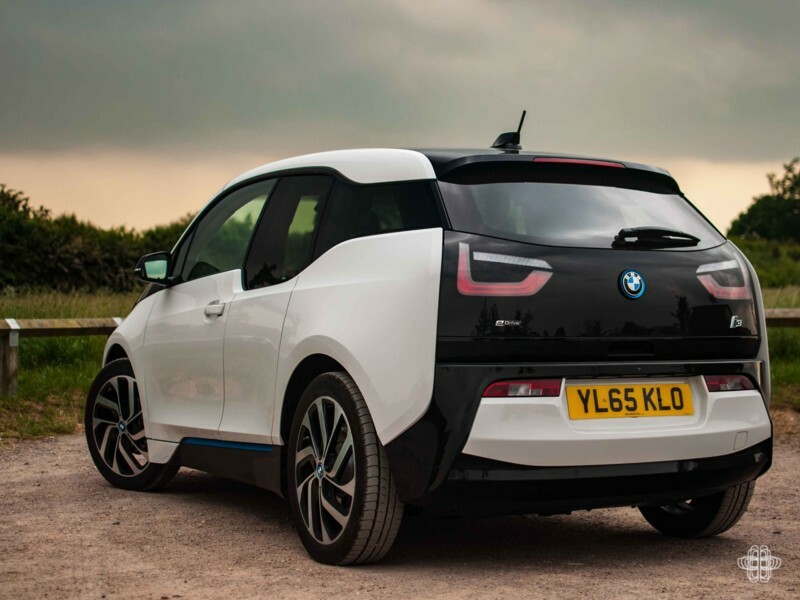 With the purchase of an i3 you are eligible for a government ‘Plug in car Grant’ to the tune of £4500, which then makes this car around £28k. 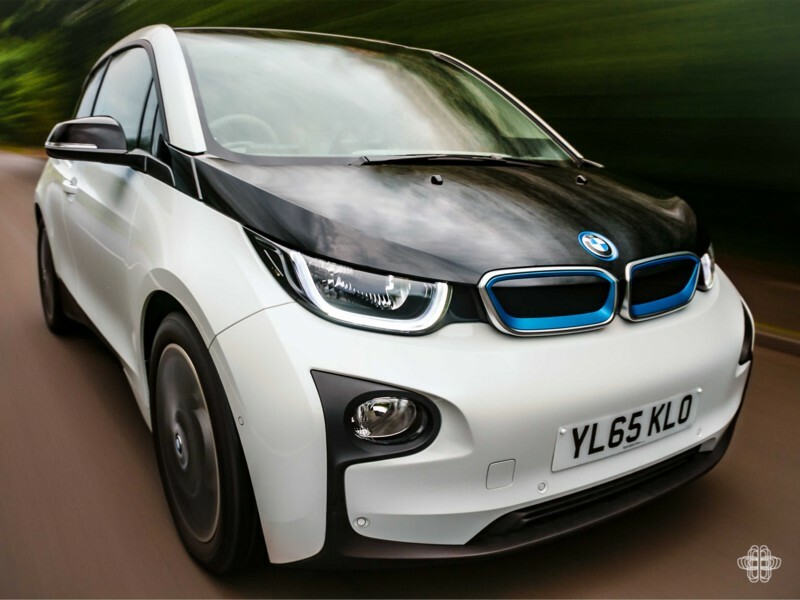 Yes it is a lot of money, but from July 2016 they are launching the 94Ah i3 that will cover approximately 125 miles range on a single charge. 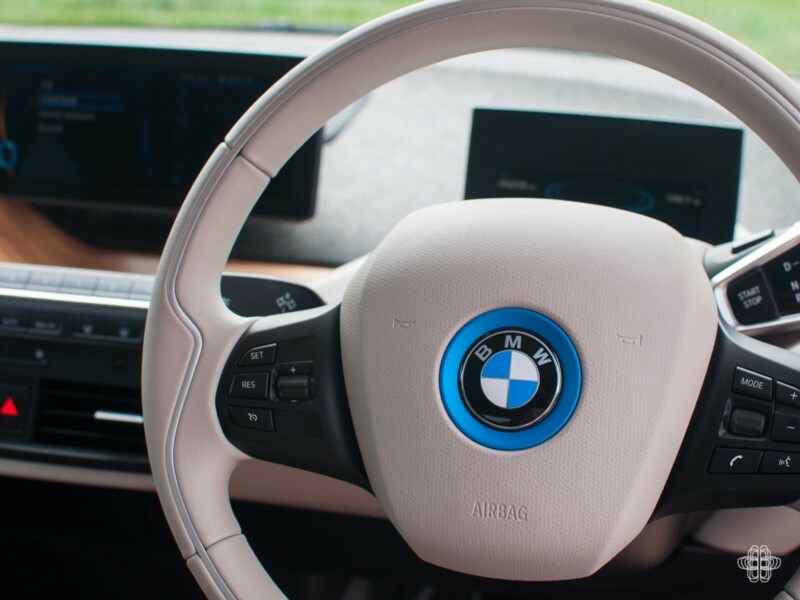 Auto manufacturers are taking this electric thing very seriously and with BMW now also offering electric hybrid technology on the 2, 3 series and X5, perhaps us staunched petrol heads need to get over the whole ‘electric car, yuck’ thing and actually accept that internal combustion is sooo the first 100 years of BMW. 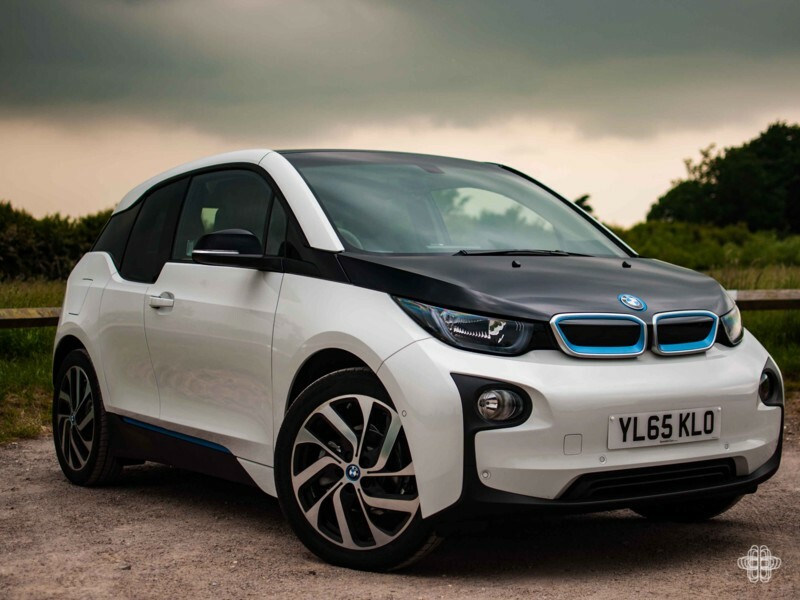 The i3 is a great car about town. It has certainly improved my perception of electric vehicles, but has it won the battle to rid petrol from my veins? Well, partially. If I could have the i3 as my work car and the E39 as a ‘toy’ car then give me the dotted line to sign. A final note of thanks to Specialist Cars for the generous loan. To view their current stocklist head here.